Happy Release Day Rachel Van Dyken! 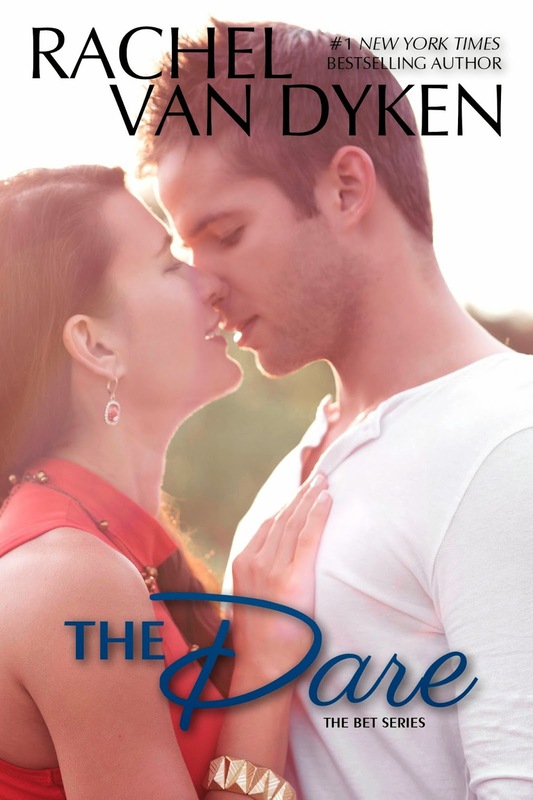 The Dare is here! them from the ensuing media firestorm. a woman like Beth could invoke. have agreed to Grandma Nadine’s suggestion in the first place. One More Night is Here! Lauren Blakely gives us more of Julia and Clay! One Night’s Stay at the Bellagio in Las Vegas!! Register to win below! Courtney Cole’s Newest Until We Fly Releases Today! But she’s back now. And she wants Brand, scars and all.